First video of Panzer Corps 2! 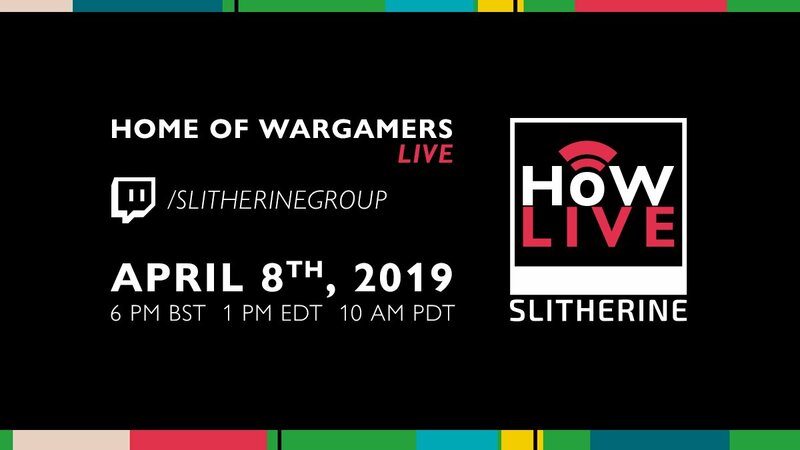 The first ever video footage of Panzer Corps 2 will be shown at the second Home of Wargamers Live event on our publisher Slitherine's Twitch channel. Tune in on Monday April 8th at 6 pm BST!